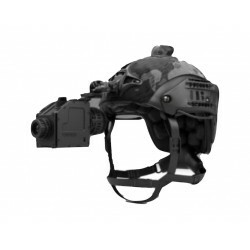 Maya-H is a super compact, helmet mounted dual sensor fused Night Vision camera for a dismounted soldier. 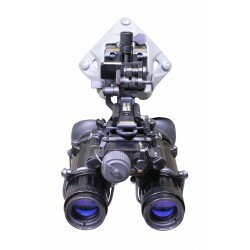 It features an inbuilt processor that digitally fuses video feeds from the thermal imager and low lux imager in real time giving soldiers the ability to select clear/day view, thermal view or Fused view for video transmission at long range. 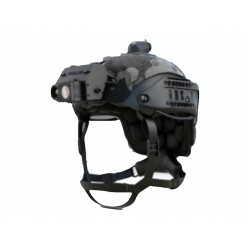 Python is a light weight thermal imaging sight that can be helmet mounted or body worn. 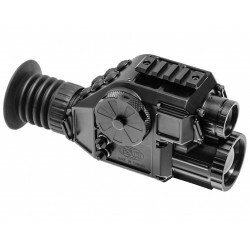 It is built on the HawkVision VGA thermal imaging core and provides excellent image quality needed for navigation in tough conditions. 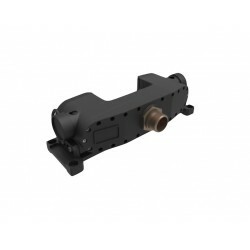 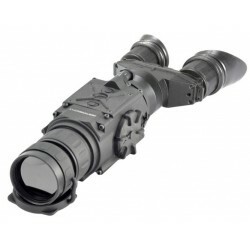 The QUADRO-S is the augmented vision weapon-mountable system for tactical surveillance, observation and engagement at short- and medium-range distances. 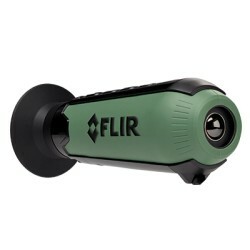 It is the next big step in the evolution of advanced detection systems. 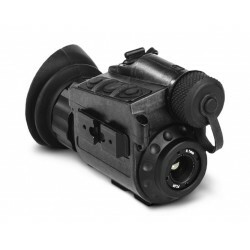 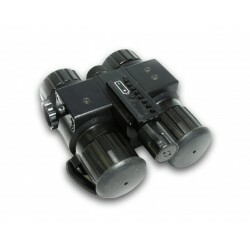 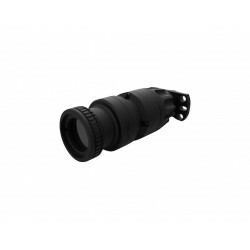 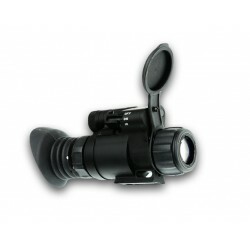 VVLITE are lightweight and compact high-performance night vision goggles, designed for a wide range of night operations. 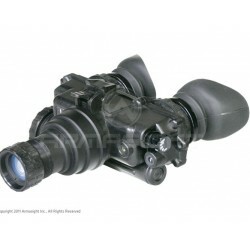 You can choose from a range including models with a 40°, 50° or 60° field of view, all of which increase soldiers’ situational awareness of their environment during night operations.